Sometimes the problem seems small: A student doesn’t have a clean uniform and is embarrassed to show up at school. Sometimes the problem seems huge: A 21-year-old high school dropout wants to earn a diploma but is too old to finish school. Regardless of the size of the problem, the consequence is devastating: Students aren’t getting the education they need. 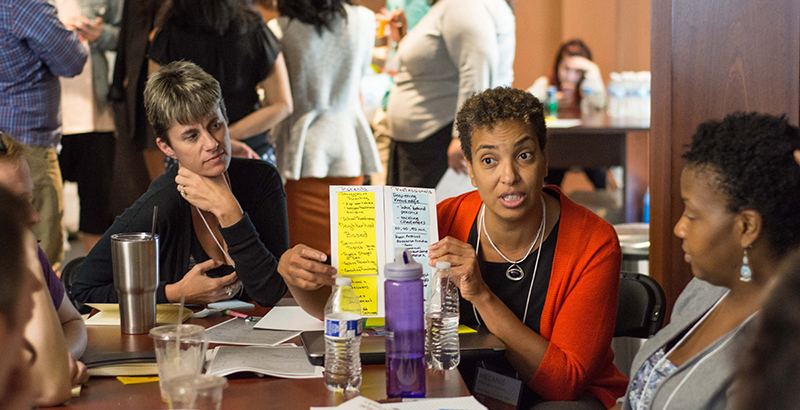 But across the country, pioneering educators are creating solutions to some of the timeless challenges plaguing our school system. Check out 13 of the most innovative schools we’ve written about this year. In 1991, a group of education leaders entered a grant competition to design a whole-school model that could turn around low-performing schools. Now, 25 years later, they have spread their winning model across 165 schools, 30 states, and 1 million students. It’s called EL Education, and it places deeper learning expeditions and character development — rather than just test scores — at the heart of its mission. That’s because, as an adult, a student “will not be judged by test scores,” EL Education’s chief academic officer said. 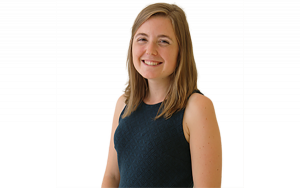 “She will be judged by the quality of work that she does and the quality of person that she is.” Here’s why this school design has been so successful for students across geographies and demographics. The education odds for foster students are dire: They are twice as likely to drop out of high school, and only 2 percent earn a four-year degree. But Monument Academy is trying to fill the gaps for this high-needs population. The school houses students from Sunday to Friday in a boarding home run by house parents who give them a consistent adult connection. It provides personalized education and social-emotional support, and teaches skills that children in foster care often miss, like cooking, cleaning, and finances. 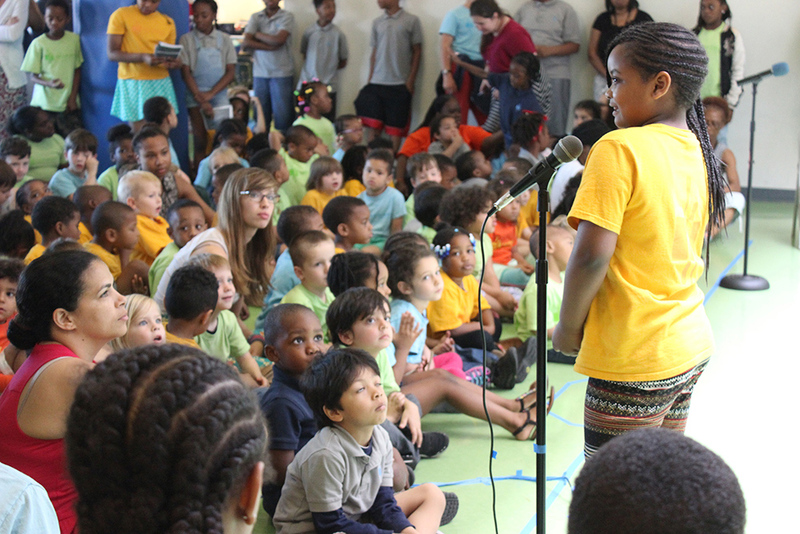 “A student walks through the halls of Monument Academy knowing that they’re loved and cared for, knowing that they belong,” the head of school told The 74. 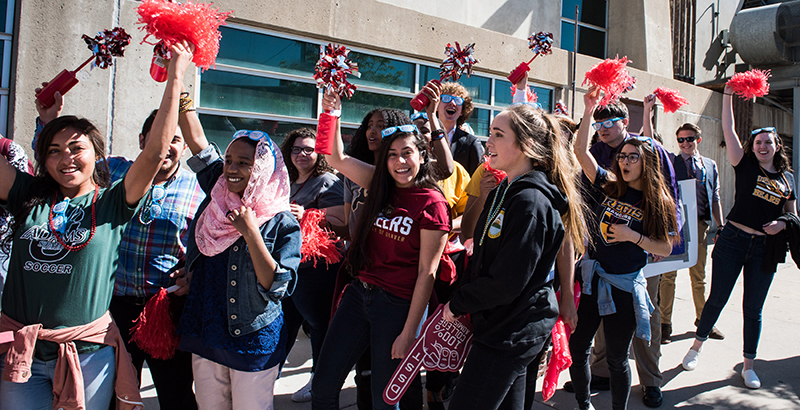 The Denver School of Science & Technology knows how to throw an end-of-year party: with a stadium-style celebration for its students who have been accepted to college. And that party is for all of them, as the school network has had 100 percent of its students receive acceptance letters from four-year colleges over its 10-year history. 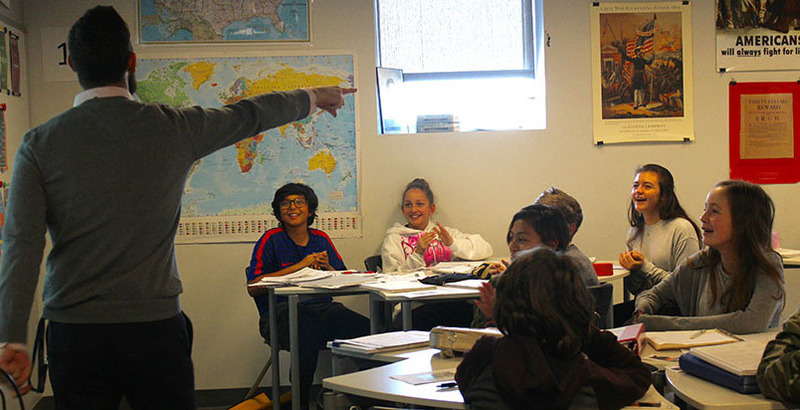 Creating this college-going culture is part of the school’s success plan, along with a STEM-focused curriculum, one-to-one technology, and a strong community environment. It also helps that the charter school shares a positive relationship with Denver Public Schools — a harmony that many cities lack — that has allowed it to expand to serve more than 4,000 students. 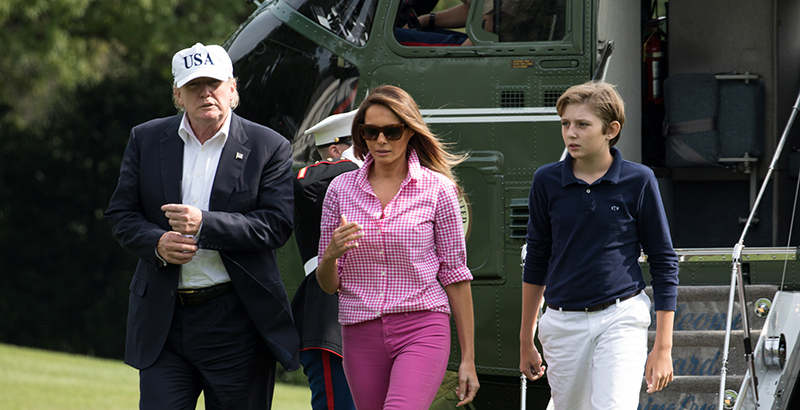 Presidents’ children attend their fair share of prestigious schools, but the one Barron Trump goes to houses the only school-based center for mind-brain education science in the country, where educators translate the latest in neuroscience and psychology research into better classroom practices. It’s called St. Andrew’s Episcopal in Potomac, Maryland, and although it’s a private school, it has developed partnerships to spread the reach of its research, such as its collaboration with Teach for America to provide professional development on brain science to educators. Nearly 20 years ago, before they were making a clean sweep of public high school rankings, the BASIS school founders decided they were going to make a better school. How? By finding all the best education practices from around the world and bringing them to the U.S. It made for a tough, rigorous atmosphere, earning the network both criticism and praise. But not only do BASIS schools perform better than other U.S. ones, they beat those in the countries they borrowed their best practices from. Here are a few of these not-so-secret international tools BASIS founders think the U.S. could use a little more of. 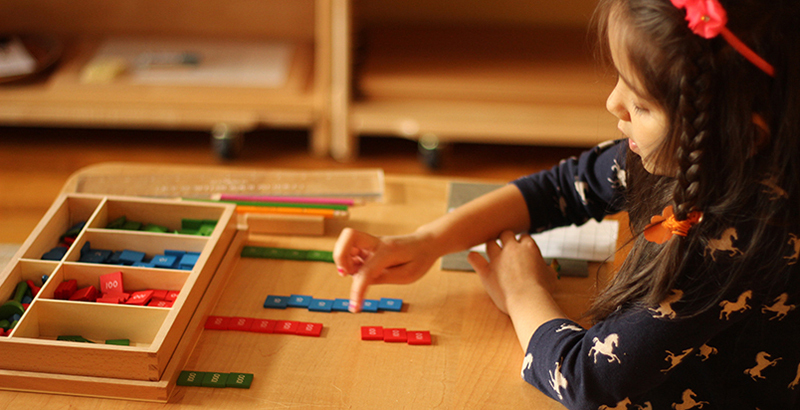 Before personalized learning was associated with iPads, there was Maria Montessori, who a century ago created a school model based on the idea that students should direct their own learning. A few years ago, a former Google executive who was searching for a school for his son recognized the personalization of Montessori’s work and decided to create his own network of Montessori micro-schools called Wildflower. These schools are housed in small storefronts and pair two teachers with no more than 25 students who span three grades. 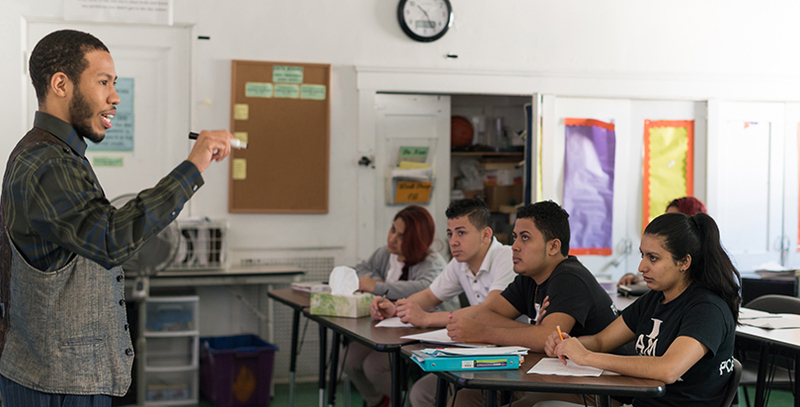 There’s no principal, which means teachers have true leadership over their classrooms. Check out our story and video with Wildflower CEO Matt Kramer on why this school model gets at the essence of personalized learning. Lovelie Bernard was 22 years old the first time someone encouraged her to graduate from high school. Bernard is at the maximum age limit to receive a free, public education in her state, but her school, Phoenix Charter Academy, is making sure she gets to the finish line. The mission of the school is to help students just like Bernard — overage, undercredited — have a chance not only at a high school diploma but at college. It’s a challenging mission, but the Massachusetts network has made it a goal to turn the most underserved population into community leaders. It bothered Principal Mariama Carson to watch her students say goodbye to their parents in Spanish as they headed into class and then not speak their native language again for the rest of the day. So she opened an innovative school in Indianapolis that features a dual-language immersion program, but also a culture of love, where staff and parents call each other familia. “I never see my kids here deny their language or their culture, ever,” Carson told The 74. 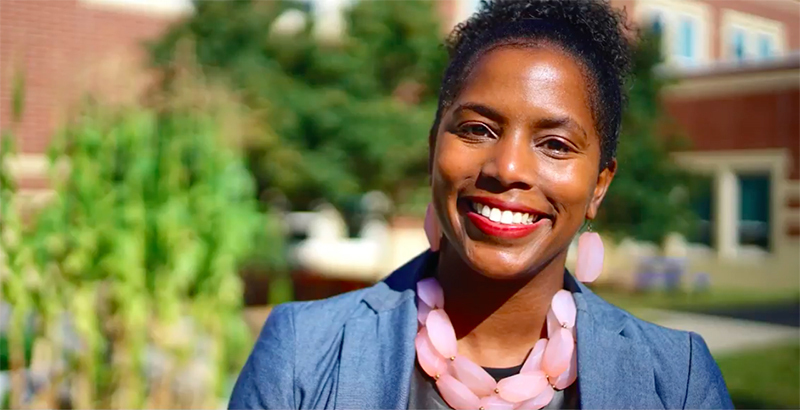 Her new model is turning around a school where more than 90 percent of students failed state tests. On the surface, IDEA Public Schools might appear to be doing only a middling job of getting its alumni through college. Six years after leaving IDEA, “only” 35 percent earn four-year degrees. 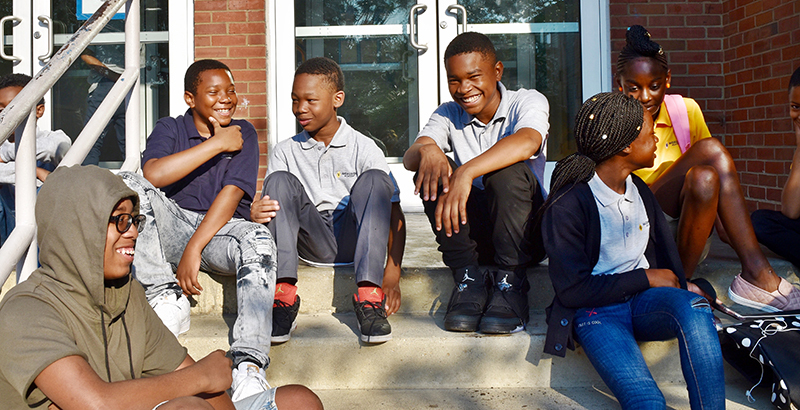 In truth, what’s happening at IDEA may be the most successful and revolutionary charter school experiment in the country, writes Richard Whitmire. The network is launching IDEA-U, a way to give those who dropped out of college a path to complete a degree. Here’s how the network is helping its Texas students, many of whom cross the border every day to get an education. Can something as simple as a washing machine increase student attendance? 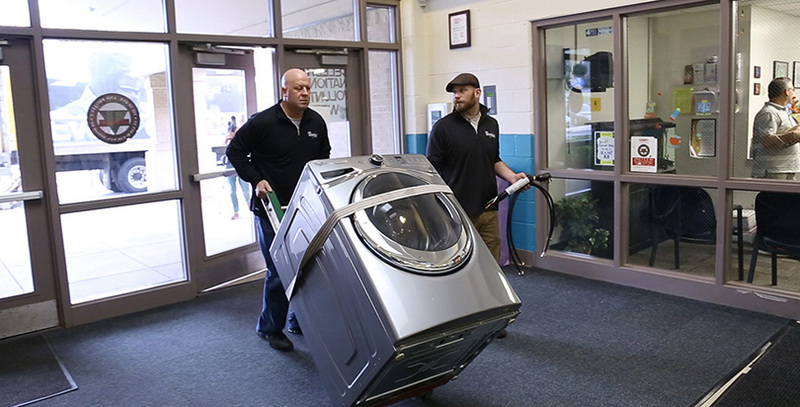 That was Whirlpool’s question as it installed washers and dryers in schools around the country to see if access to clean clothes affects students’ decision to show up to school. 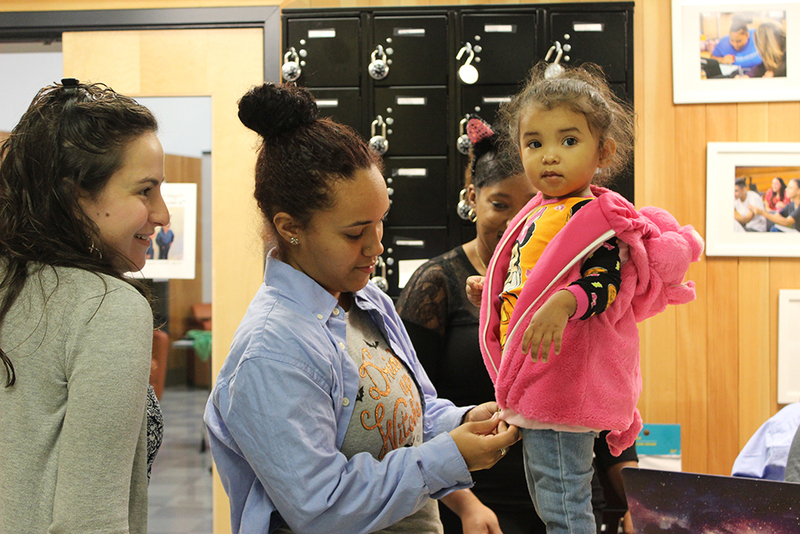 The results are promising: After providing about 2,000 loads of clean clothes to kids in Fairfield, California, and St. Louis, the company found improved attendance in 90 percent of tracked students. For decades, South Carolina schools along Interstate 95 have struggled with inadequate funding and poor academic performance. A documentary even dubbed the region the “Corridor of Shame” amid a decades-long lawsuit over school funding equity. At a dozen schools across the state, however, change is afloat. 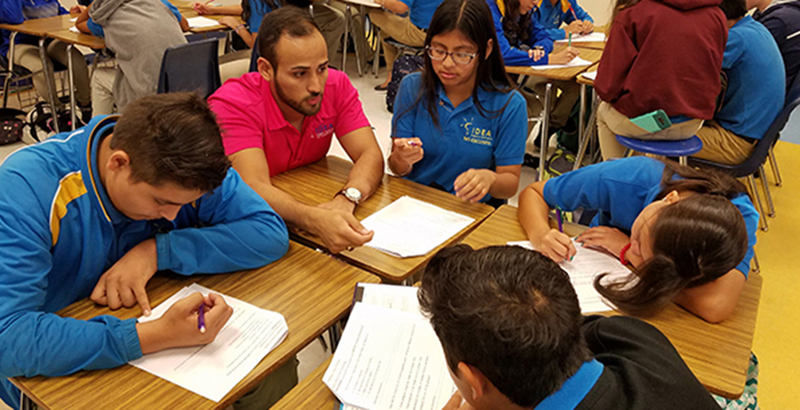 One business-focused school-within-a-school is an outpost of the New Tech Network, a national nonprofit that has partnerships with nearly 200 schools across the country. New Tech puts a laptop in the hands of every student and trains teachers to build their classrooms around group projects that require critical thinking and collaboration. 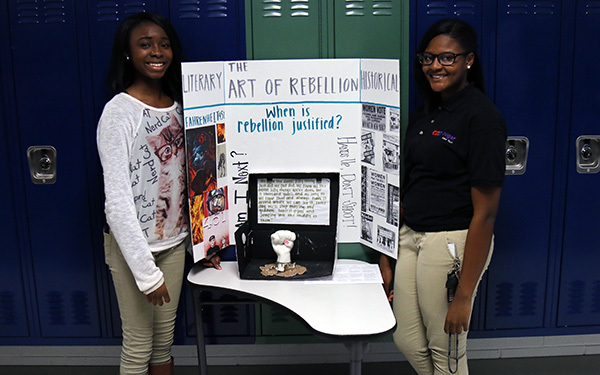 Students are evaluated on skills such as oral communication, collaboration, and agency in addition to academic performance. Cougar New Tech graduated its first senior class last school year, and 100 percent of students received their diplomas, compared with 86 percent across the entire school. That graduation rate alone, Colleton County High School principal Melissa Crosby said, speaks for itself. In 2010, Matt Candler left his job and started an education idea incubator, 4.0 Schools, a “school launch engine for New Orleans.” 4.0 Schools was born with the goal of supporting people who wanted to build not even necessarily a school, but something for parents or students. And not necessarily in New Orleans. Some of the ideas would become new school models. Others would support educational attainment by addressing unmet learning needs outside the school day, providing extracurricular activities in short supply in schools, or creating something that solves a problem. Some of those solutions include a creative writing club where kids heal from trauma, a high school where every student will graduate with both a college acceptance letter and the skills to snare a high-paying job, and a drop-in space where parents learn from their toddlers’ play. When 17-year-old Gionna Martin finishes a day at high school, she can’t just go home and do her homework. The Rhode Island teen has to pick up her baby daughter from day care, pass off the little girl to her brother for babysitting, and then work a six-hour shift at a craft store. When she finally returns home after work, she has to get her daughter ready for bed before tackling math problems and then, hopefully, catching some sleep — unless the baby wakes up crying in the night. Martin’s schedule is a puzzle piece that doesn’t fit the pattern of a traditional high school education. That’s why she attends Nowell Leadership Academy in Providence, a school trying to meet the needs of pregnant and parenting students. These needs are often ignored by the average high school, where pushout of teen parents is “extremely prevalent,” one expert said. Despite Title IX provisions that are supposed to protect pregnant and parenting students from discrimination, only 40 percent who have a baby before age 18 earn a high school diploma. It’s challenging, but the young women we met are driven to make a better life for themselves and their babies.